Check out this great new film from Participant Media—Andrew Rossi’s Ivory Tower. 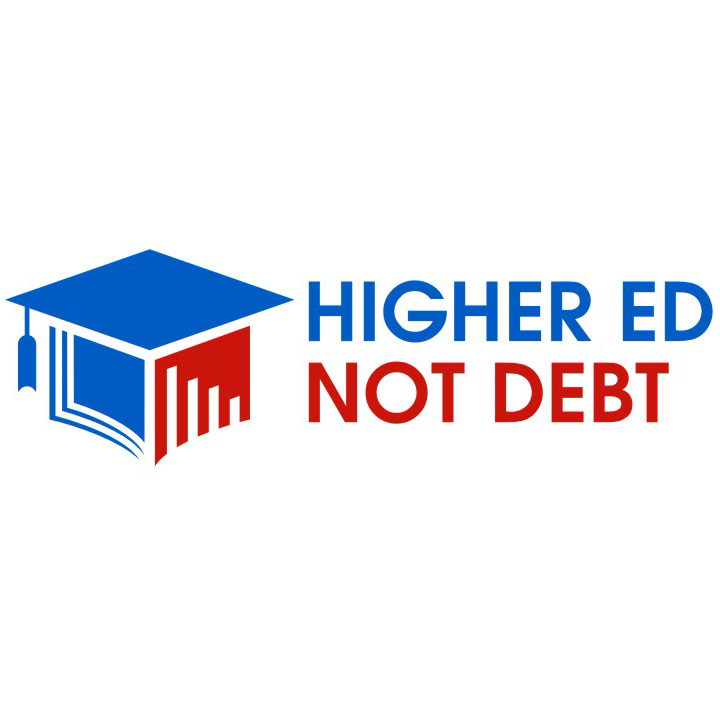 As tuition rates spiral beyond reach and student loan debt passes $1 trillion (more than credit card debt), Ivory Tower asks: Is college worth the cost? From the halls of Harvard, to public colleges in financial crisis, to Silicon Valley, filmmaker Andrew Rossi (PAGE ONE: INSIDE THE NEW YORK TIMES) assembles an urgent portrait of a great American institution at the breaking point.Check out our Screening Toolkit! Would you like to host a screening of Ivory Tower? Fill out the form below and we will get back to you ASAP!